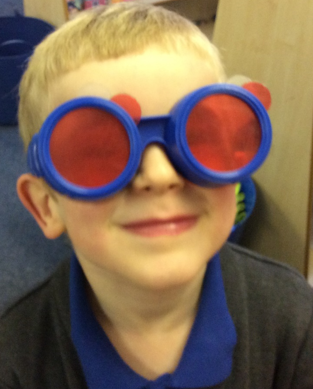 Reception have had a super busy week. 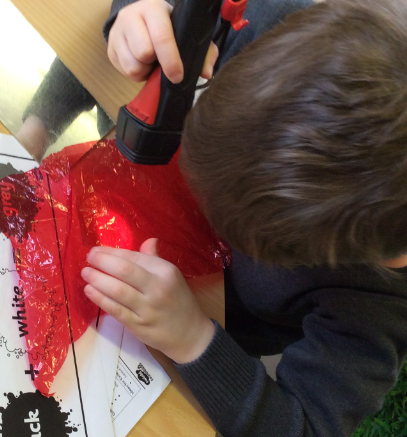 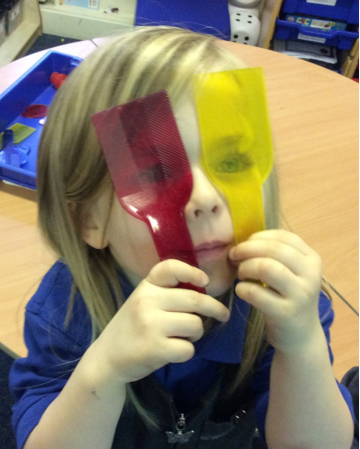 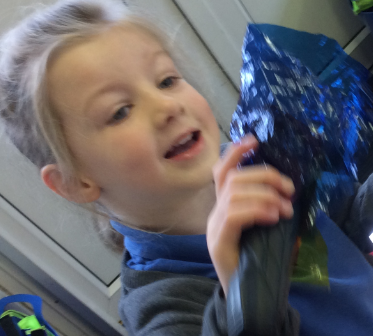 We have been investigating colour and light, it has been great fun. 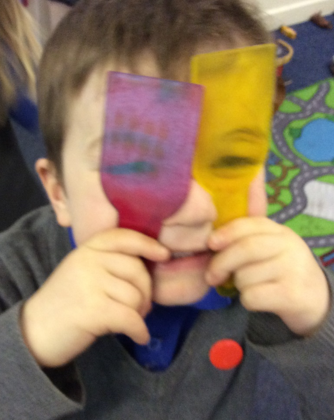 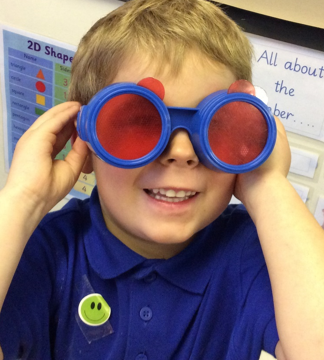 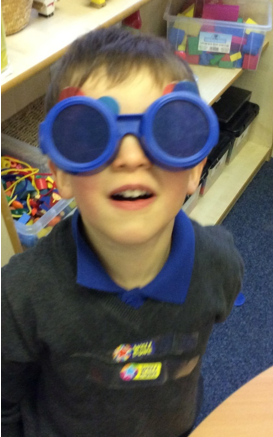 Take a look at our colourful glasses. 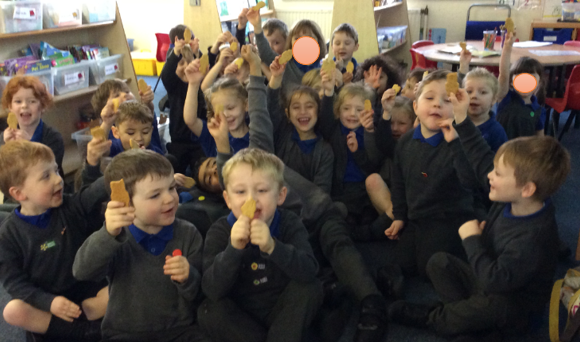 Ethan brought in some gingerbread biscuits to share with us for Thanksgiving. 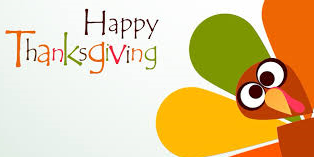 We talked about Thanksgiving and what it means to people in America. 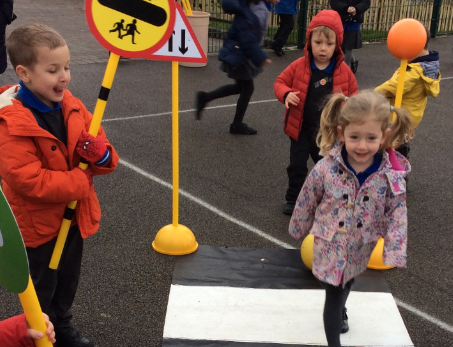 Reception have been using a number line to help us find numbers that are more and less. 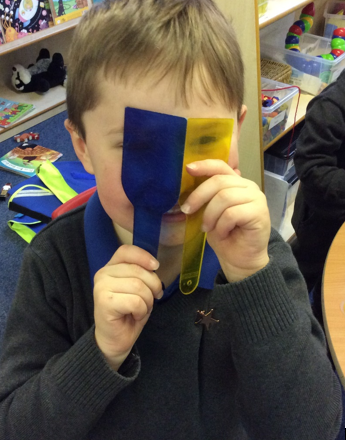 This week we have worked out what 2 less than a number is! 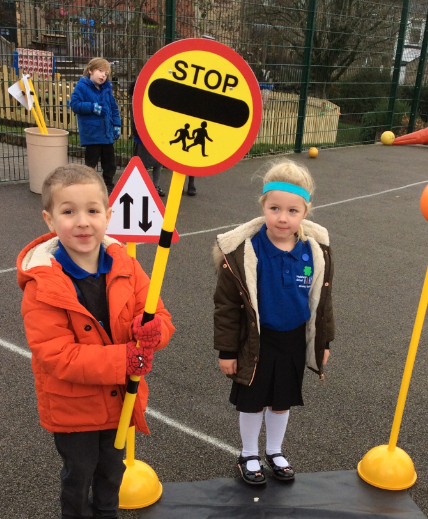 It has been road safety week this week. 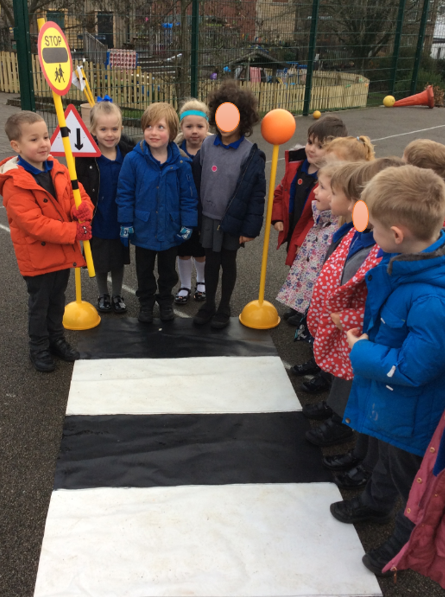 We have been outside talking about how to cross a road safely using a zebra crossing. 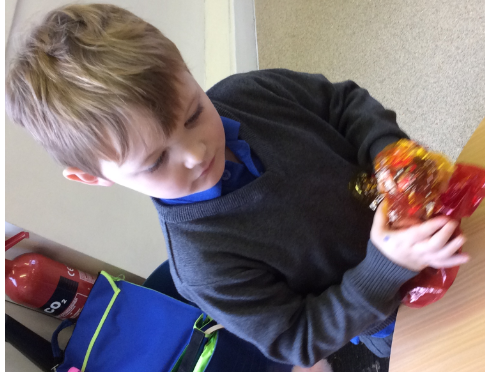 We had a superb lolly-pop man too!